Last week as part of the ‘Great Northern Creative Festival’ Photo UCLAN held our annual fieldwork photography Symposium, this year focussing on Documentary Photography. We had a fantastic line up of speakers giving their perspectives on the vast and changing landscape of documentary concerns and practices, practitioners; Sirkka-Liisa Konttinen, Al Baker, Christopher Bethell, Evelina Simkute, John Darwell, Daniel Tierney, presenting their projects and methodologies as well as, contemporary theoretical debates and discussions from Thomas Dukes curator of the Open Eye gallery and photographer / author David Bate. Thank you from everyone at Photo Uclan to all our speakers for your sharing your projects, passions and perspectives with us it was a fascinating, insightful day. 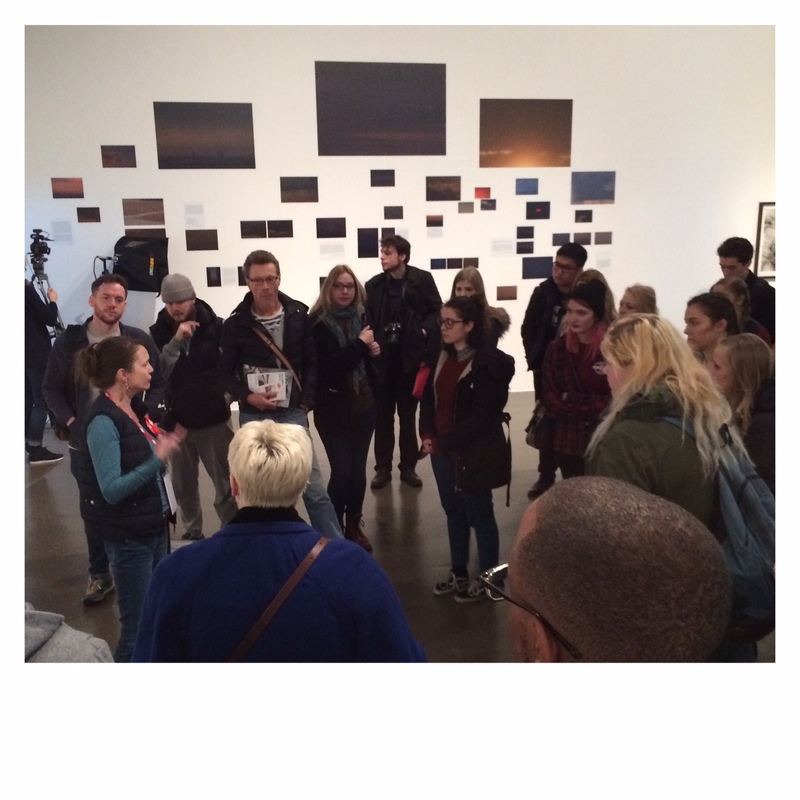 PHOTO UCLan students traveled over to Derby on Friday to visit the Format International Photography Festival. The festival featured a varied range of artists and venues around the theme of habitat. Hosted by the Photography Research Group, the Fieldwork Photography Symposium explored a range of discourses exploring the ‘Urban Image’. The day was chaired by John van Aitken, MA Course Leader and Academic Lead for the school of Journalism, Media and Performance. 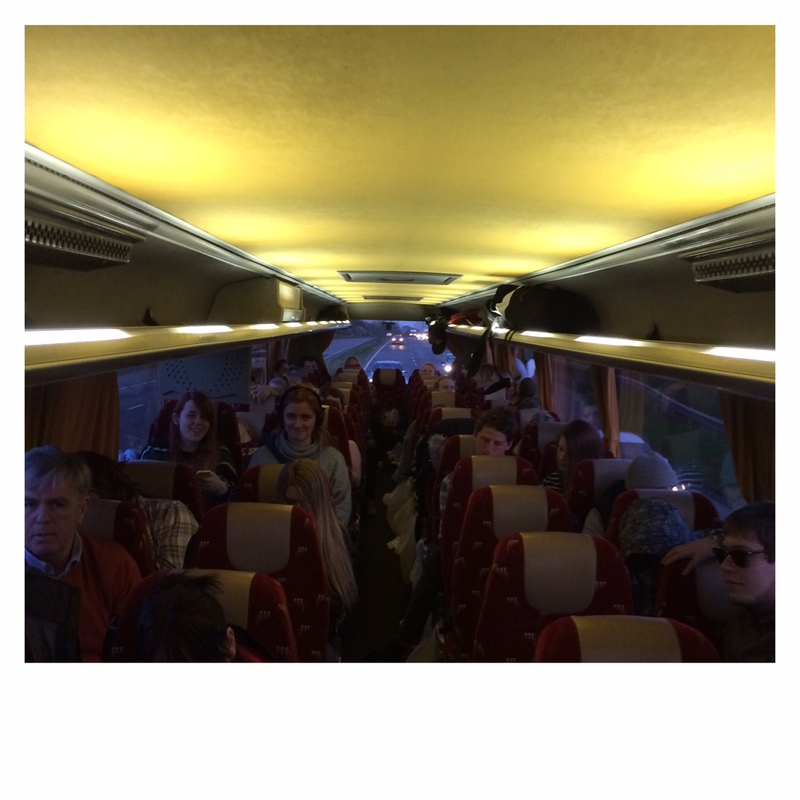 Glass Ball Collective – David Ball and Cora Ball talked about their work at Skelmersdale New Town. 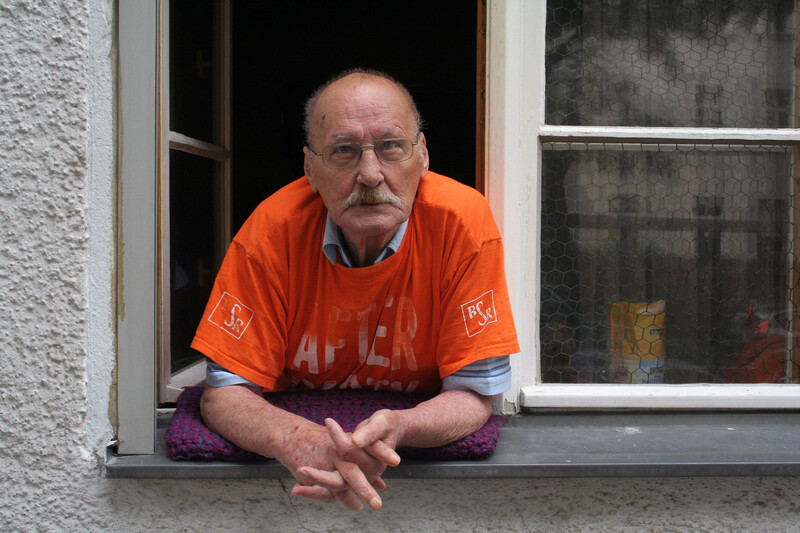 UCLan lecturer and photographer Jonathan Purcell in collaboartion with the Mixed Pickles collective screened their most recent project Fenstergeschichten (Windowstories) on the weekend of the 25th Sept in Neukölln. Participants from the film and local residents gathered in the street for a street party, food and to Filmpremiere. 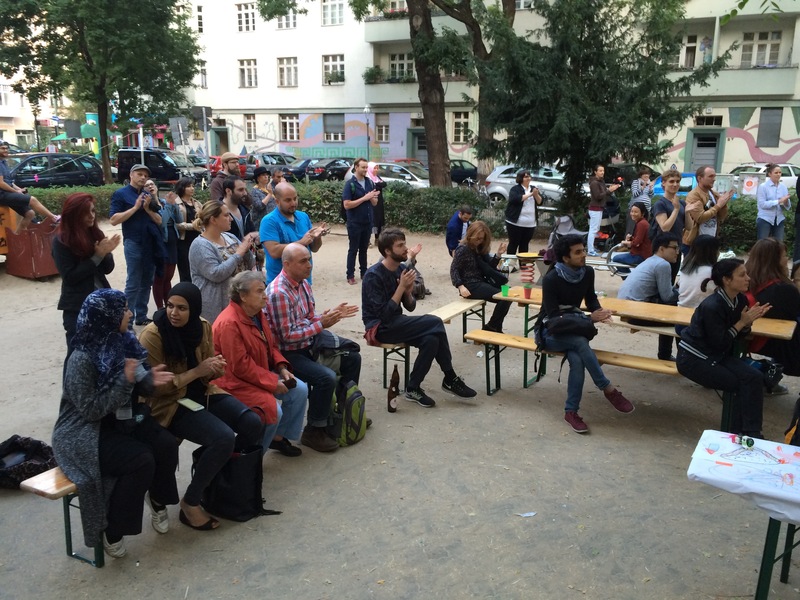 The short film explore the personal stories of the locals living in Neukölln, Berlin. 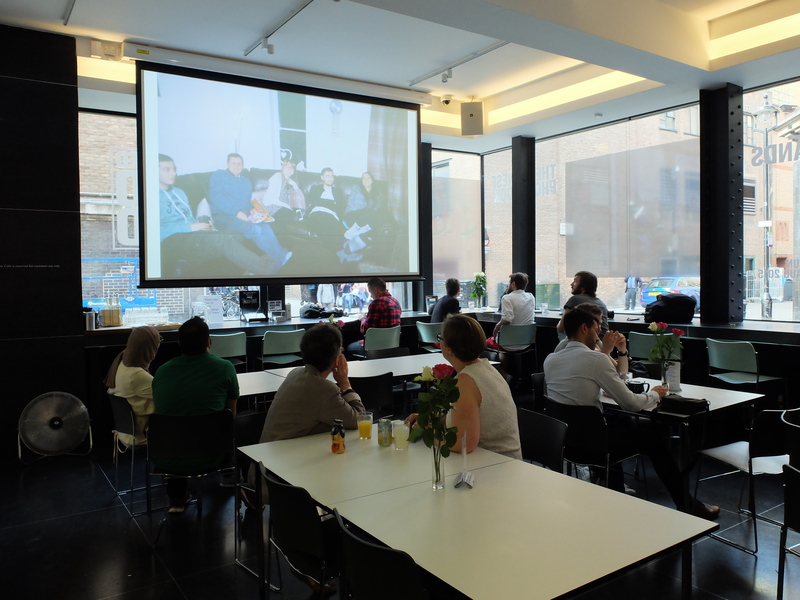 Lecturer Adam Mead has recently produced an interview with Thomas Demand for American Suburb X. Demand discusses his new publication, The Dailies (2015) by MACK, detailing amongst other issues his intentions behind the work. We recently launched our new publication NORTH at several locations around the UK, Preston, Leeds @ village bookstore and finally at the Photographers Gallery in London (pictured here). The publication is a new concept in showing photographic work challenging the traditional format of a degree show, as well as featuring student work it also profiles staff research projects and features Uclan Alumni. 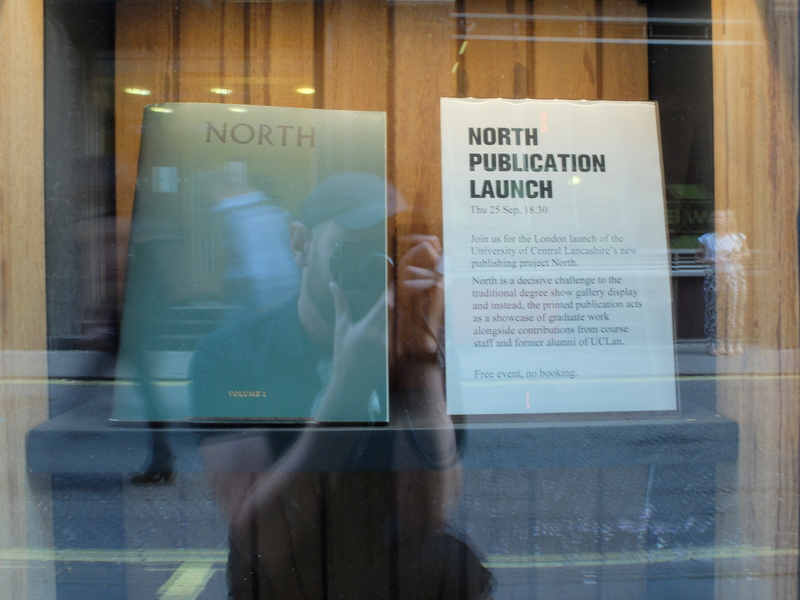 The launch events were a big success thankyou to everyone who attended and to all of you who bought copies of North, we hope you enjoyed the magazine. 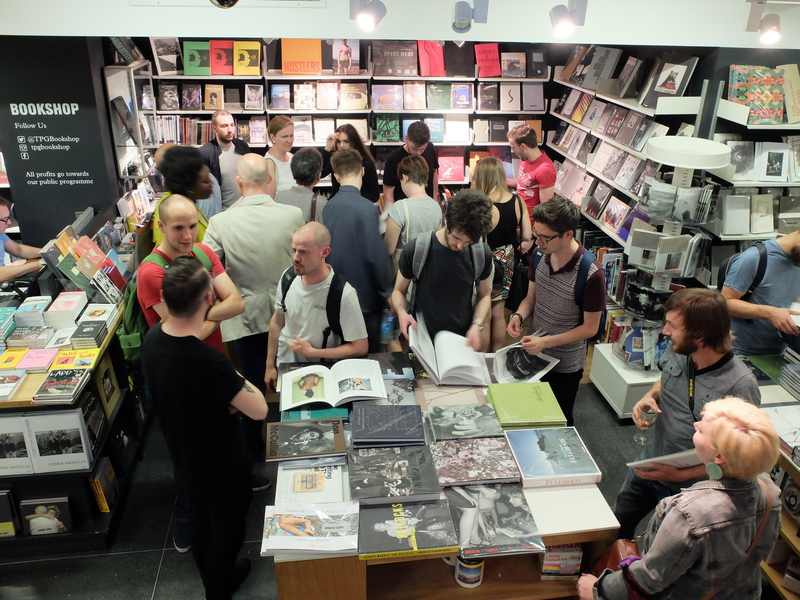 Finally a big thanks to all our Launch partners Village Bookstore and the Photographers Gallery for help and support. 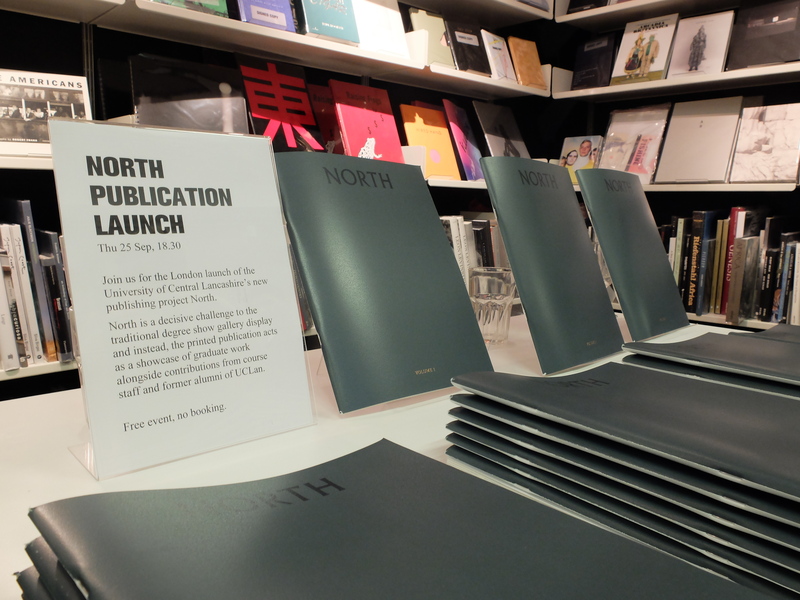 Copies of NORTH are available online through Village bookstore http://www.villagebookstore.co.uk/products/north-volume-1/ , and in the photographers gallery bookshop.